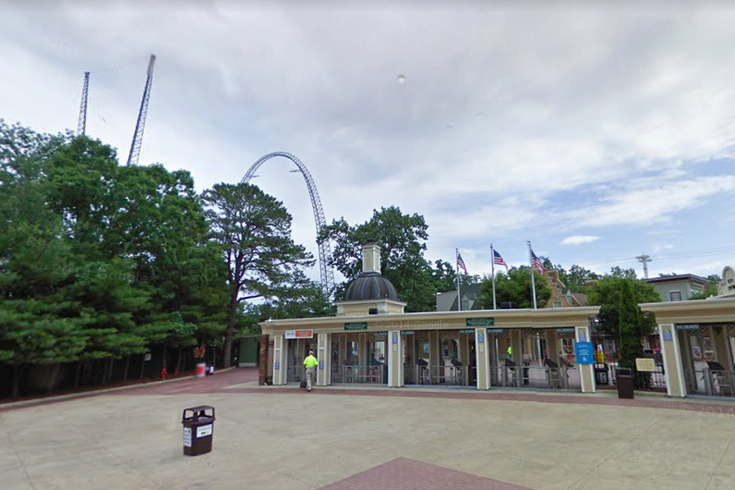 A 19-year-old employee of Six Flags Great Adventure in Ocean County has died after he was hit by a truck at the park over the weekend, police said in a statement Tuesday. Officials responded to a report of someone getting struck by a piece of machinery shortly before 7 a.m. on Sept. 1 near the park's fountain. A 19-year-old was taken to the hospital for his injuries after he was struck by a boom truck while he was stringing lights. The unidentified teen died at the hospital after he was taken off of life support, according to Jackson police. "We are deeply saddened by our colleague's passing and our thoughts and prayers are with his family during this difficult time," Kristin Siebeneicher Fitzgerald, a Six Flags spokesperson, said in a statement obtained by the Asbury Park Press. "The foundation of our company and the industry is safety, we are conducting a comprehensive investigation into this incident." Police are also investigating the incident.